Microsoft Azure is a growing cloud solutions provider that is being used more and more in the expanding universe of internet pioneering and web hosting. cPanel is determined to stay ahead of the game by ensuring that Azure users are able to use cPanel & WHM to power their instances and make the best hosting platform we can. 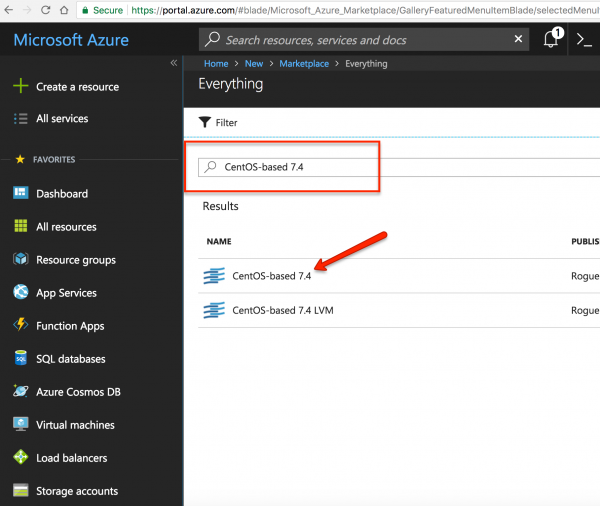 For new users who have not dabbled into Azure, you can create a free account and use their services for a testing period. You can signup by going to signup.azure.com. The testing period will give you a $200 credit that you can use for 30 days. Please keep in mind that Microsoft requires verification via a phone number, email address, and a valid credit card when creating an account. After you have verified the information, you will be taken to the main dashboard where you can create and manage your instances. To get started, please refer to the set of options that are on your left side panel. At the top of this list, there is a “New” option next to a “+” sign. Click this option. After doing so, a new box will display with suggestions as to machines and images of machines to deploy. We are going to use the top search box to search for “CentOS 7.” Please refer to the screenshots for additional guidance. When it comes to CentOS 7, there are not many options. For the easiest installation, we are going to go to a simple CentOS 7 image. The reason for this is because the cPanel & WHM installation will include all necessary software that the server needs to function properly and securely. When selecting this image, a new display box will appear. It will provide quick information on the instance. At the bottom, you can click “Create” to continue to the next step for the server setup. 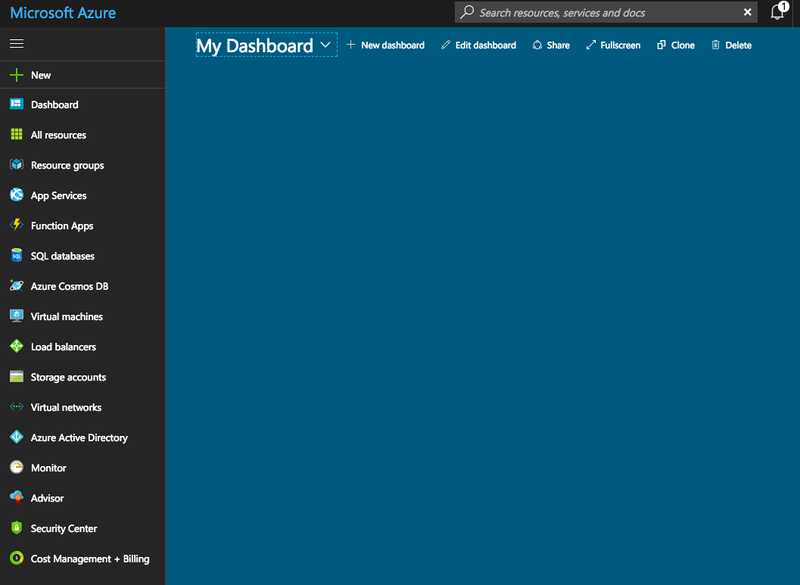 After finishing the setup of the instance, the Azure virtual machine will display on your main dashboard. You can then click on the instance to see more information. Once here, you can see all data regarding usage, other diagnostics, and configurations regarding the machine. After you have clicked on the instance from the above dashboard, you will need to click “Connect” in the top toolbar. At this time you will be given the command you need to run to connect to the instance. Place this command in your terminal or Putty. You would use the username you established when the server was created. After running this command, you will be asked to use the password you created. Once you sign into the server, you are going to need to assume the role of ‘root.’ Root is the highest level of user on the server. This is required to proceed with the installation of cPanel. To change yourself to root, run the following command. hostname #you can run this to confirm the hostname did change. cPanel & WHM will be accessible once the installation is finished. 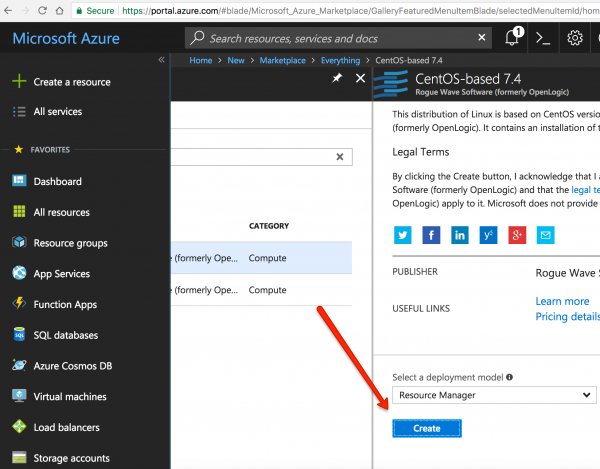 In order to access the ports that the cPanel and WHM interfaces use, we will need to make changes to the Azure instance’s firewall preferences. 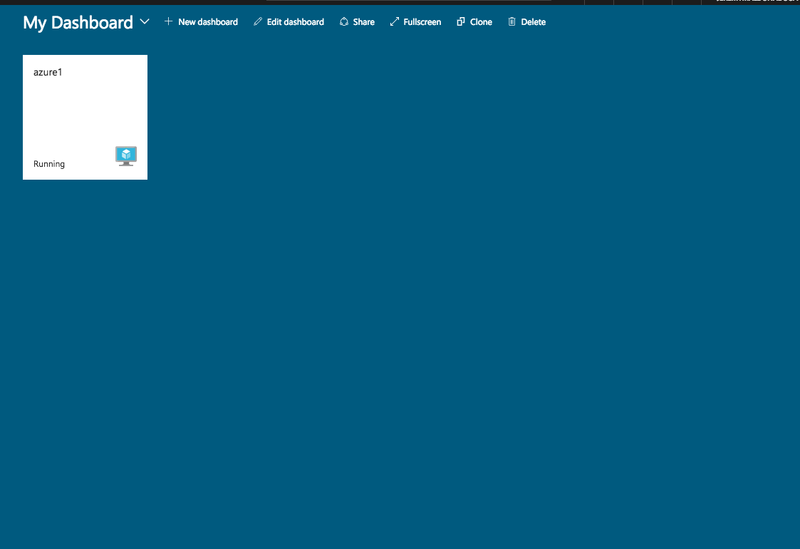 This can be done by going to your Azure dashboard and then on the left-hand side, clicking on the “Networking” tab. 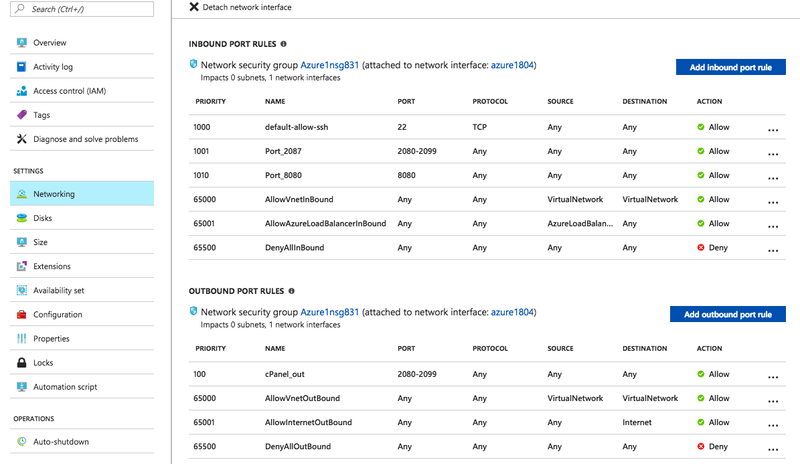 Port Ranges: Here is where you will need to specify the port. You can also do a range of ports by using a hyphen ( – ) between the ports. For this, we are going to use ports 2080-2099. Also, you can use an asterisk ( * ) to specify any port. Priority: This will report to the server what rules are more important than others. The lower the number, the higher the priority of the rule. Port Name: You can specify this as whatever you would like. I named this “cPanel & WHM” as these ports are for the cPanel & WHM interfaces. We want to thank you for considering cPanel for your hosting automation needs! 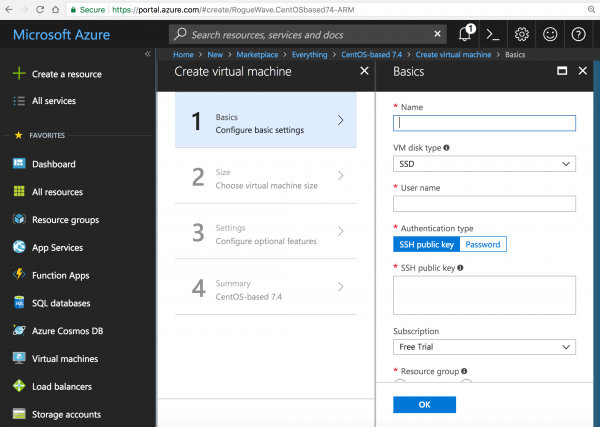 We hope that this guide can help you get started in Azure as quickly as possible. If you have any concerns or questions, please do not hesitate to contact our support team by going to tickets.cpanel.net. Jeremy was born and raised in Houston, with a passion for all things tech. This gentleman hopes to teach and inform the usefulness of cPanel to both experienced and new web developers. He has been a cPanel team member for over 3 years and is a certified cPanel Sales Professional.